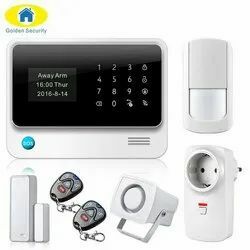 By understanding the given desires and needs of our patrons, we have come up with an inclusive consignment of Home Security System. These offered products are developed and manufactured under the management of talented professionals by making use of supreme grade basic material and hi-tech techniques. The BLX14R/W85 Lavalier Wireless System is part of the BLX wireless systems family. Brand: Quassarian Innovations Pvt. Ltd.
It’s very likely that the next generation computing devices such as iPhone 6, Galaxy S4, iPad 5, etc. will support the faster 802.11ac WiFi. With Home Controller you will be fully equipped to enjoy the faster speeds that come with these devices. Below are the other key specs. 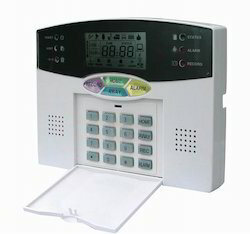 Backed by a team of highly skilled and talented professionals we are eminent suppliers and traders of Home Security Systems. These products feature high performance, clear video, simple controls and modern designs. All features are derived from the fine materials and technology used in their fabrication at the vendor’s end.